Security console: drop in insert provides lockable storage while still maintaining internal power supply ports in your 2011-2018 JK Wrangler. 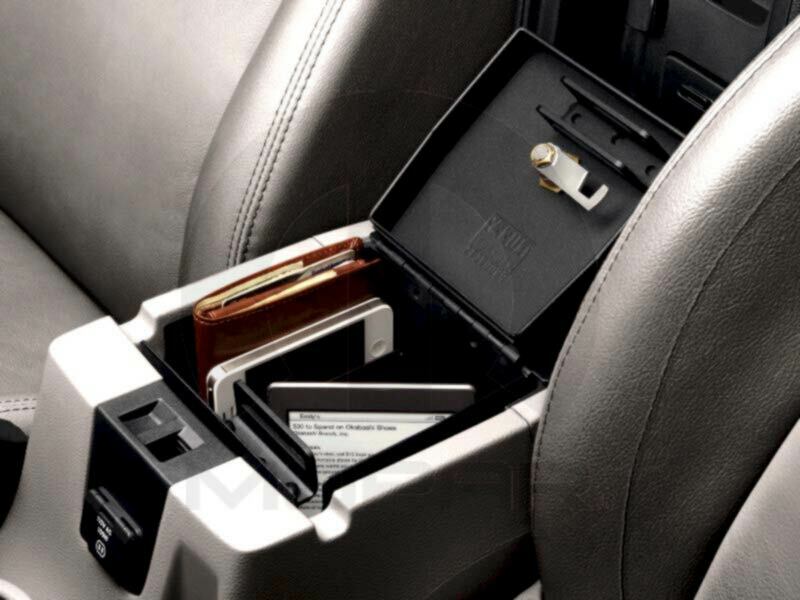 Keeps your valuables out of sight by locking them in this secure storage compartment. Removable divider with multiple set-up options to prevent cargo shifting and sliding.